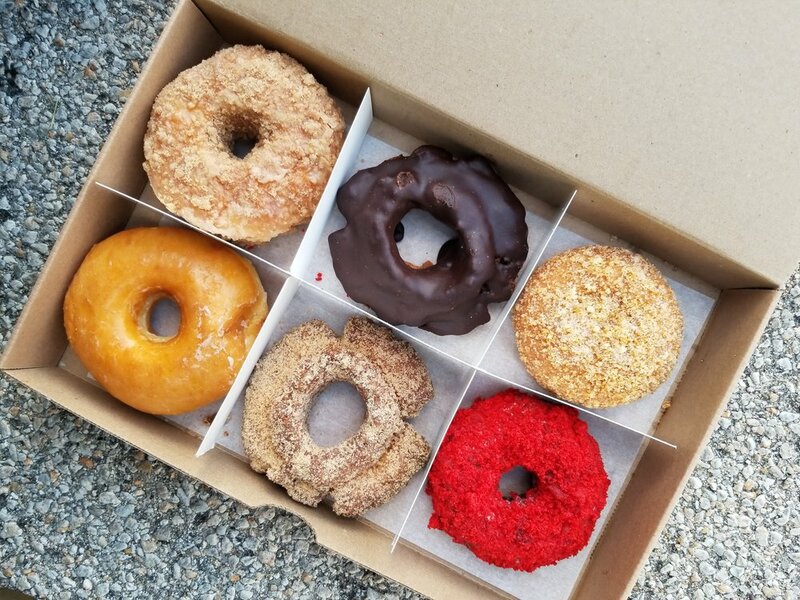 Curious to see how CHicago’s doughnuts stack up against one of new york City’s best? 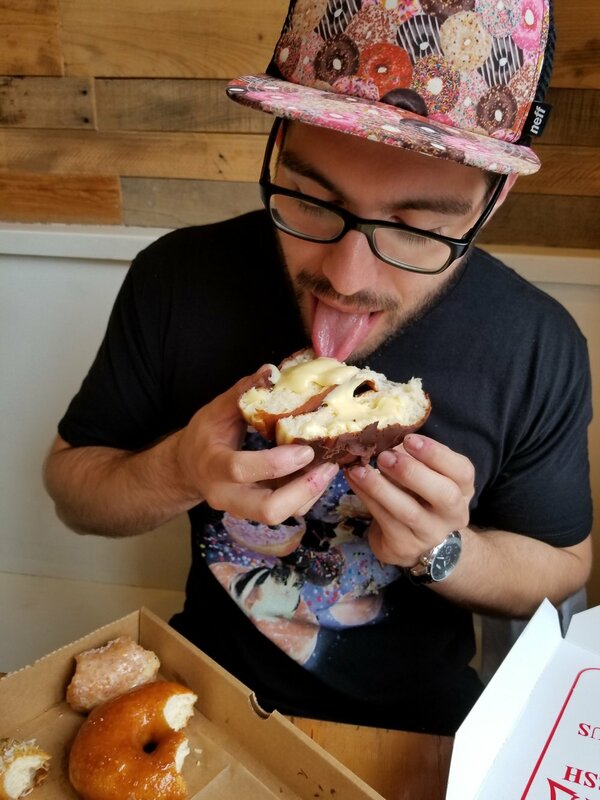 As a self proclaimed doughnut EXPERT, I've been traveling the country eating my way through dozens and dozens of doughnuts for the past 5+ years. I think it's safe to say that I'm the only human on the planet that has dedicated his existence to fried dough. Follow me on Instagram to stay up to date with the latest tastes!